Marine Science Camps offer an exciting avenue into the oceans of our world. Through a blend of engaging education and hands-on fun, kids will discover a passion for marine biology. Examine fascinating animals in marine science camps. Children can feel the smooth back of a bat ray, or the squish of a sea cucumber during tank tours and beach activities. The ocean will come to life for kids as they observe sea creatures and learn how to protect them. Marine science camps welcome children of all ages, from little ones just dipping their toes in tide pools to teens interested in a future career in the science of the seas. Discover the adventurous side of the marine world. Many camps offer the chance to snorkel amongst fish and sea turtles, kayak through the waves, or hike in the surrounding land. Children will gain an appreciation for environmental understanding and conservation as they venture through the ecosystem. Assorted adventure activities like SCUBA are sure to keep kids engaged. Expand your child’s knowledge through unique experiences. Marine science camps usually take place near the coast, on an island like Catalina in California, or in unique places like the everglades in Florida. But some camps also include fantastic travel opportunities. Younger kids can learn about local marine life and ecosystems close to home, while teens have the option to inspect exotic aquatic life in far off destinations, like the Caribbean. Whether your child simply enjoys animals or thirsts for an adventure in the seas, a marine science camp could be just what you’re looking for. Camp Live Oak, an ACA Accredited Camp, provides an unique outdoor, hands-on, experience for your child. Summer Marine Biology & Adventure Travel Programs for Teenagers. SCUBA, Sailing, & Coral reef discoveries. Live aboard 46-ft catamarans in the British Virgin Islands & Windward Islands. S.E.A. voyages offer you a great opportunity to learn about marine biology, sailing, and SCUBA diving! Summer adventure travel programs for teenagers. Live aboard 47-foot catamarans in the British Virgin Islands. 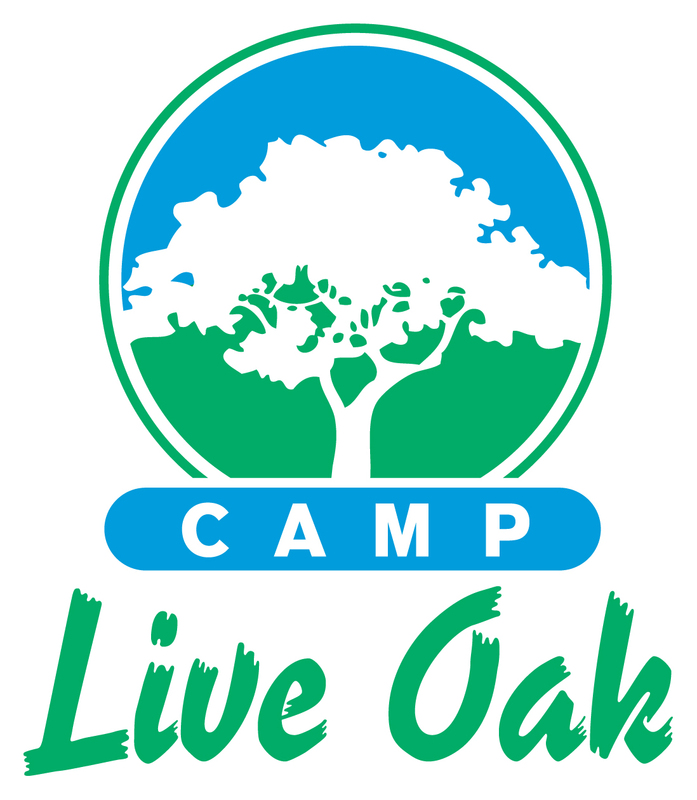 Camp Live Oak, an ACA accredited camp, is a outdoor, environmental, hands-on experience for your child. Summer adventure travel programs for teenagers. Coral reef discoveries, rain forest and volcano hikes. Our program intentionally gives campers the opportunities to grow and learn new skills as they participate in their cabin group, the camp community and camp activities. Discover the wondrous world of the sea through our exciting programs like diving with the sharks!